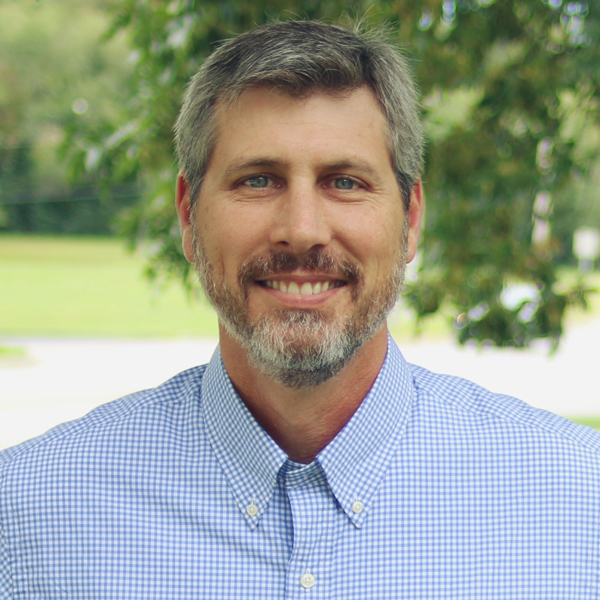 Allen Hood (MDiv, Asbury Theological Seminary) has been serving on the leadership team of the International House of Prayer since 2000. 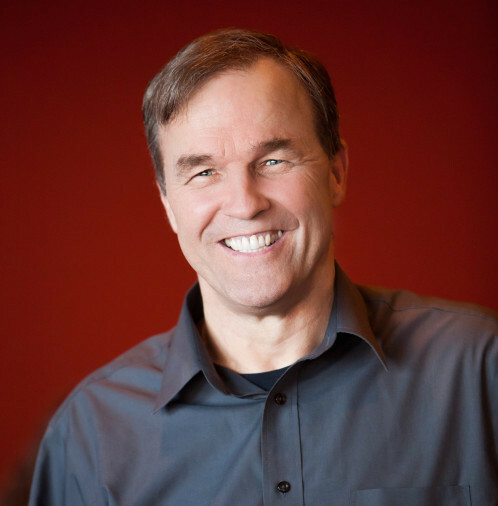 He served as the President of the International House of Prayer University from 2003–2016 and currently serves as the Associate Director of the IHOPKC Missions Base and as the Executive Pastor of Forerunner Church, IHOPKC’s church expression. Allen is an intercessory missionary called to partner in fulfilling the Great Commission by advancing 24/7 prayer and worship in every tribe and tongue and by proclaiming the beauty of Jesus and His glorious return. His highest joy is to see the Church manifesting the fullness of Christ’s life in the nations. Allen resides in Kansas City with his wife, Rachel, and their three sons. Dr. Charles Metteer (BS, University of Redlands; MDiv, PhD, Fuller Theological Seminary) taught at Fuller Theological Seminary, Vineyard Leadership Institute, and Harvest International School, before joining the International House of Prayer University team. His research and teaching specialty is in desert spirituality and practical theology. He also pastored in the Calvary Chapel and Vineyard movements for over fifteen years. His burden is to train students in spiritual formation from an end-time ministry perspective. Charles and his wife, Karen, moved to Kansas City in 2010 from California. 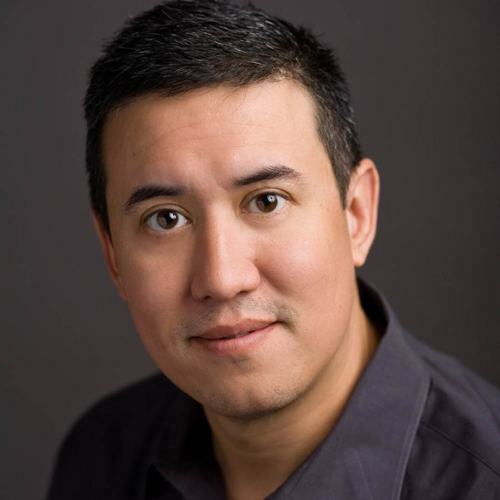 Andy Won (BS, Biola University; MA, PhD, Talbot School of Theology) has extensive experience of working in admissions and recruiting within Christian higher education, including serving as adjunct faculty at Bethesda Christian University, International School of Theology, and Southern California College, where he taught Christian education. Andy has also served as the director of Christian education and as an executive pastor in Korean churches in Southern California. He and his family joined IHOPKC in 2009. Andy’s passion is to train and equip leaders to impact the next generation for the kingdom. David Sliker is a senior leader at the International House of Prayer in Kansas City, where he lives with his wife, Tracey, and their four children. He is an instructor at International House of Prayer University, where he teaches biblical studies, prayer, and eschatology. David is the author of three books, End Times Simplified, Old Testament Survey, and Biblical Foundations of Eschatology. 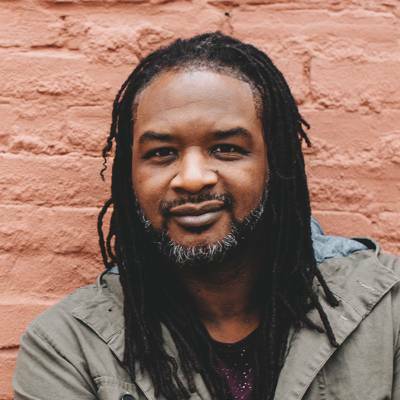 Jaye Thomas is a Dove Award-nominated singer, songwriter, and worship leader of more than twenty-three years. Jaye comes from a long lineage of musicians and singers, including his aunt, the late Nina Simone. Originally from North Carolina, Jaye comes to Forerunner Music Academy as a former Brightleaf Music Scholar at Duke University (1996), having studied vocal jazz performance under the late Dr. Steve Zegree. He has been a full-time worship leader at the International House of Prayer for nearly ten years and is an artist on the Forerunner Music record label. He has contributed to more than twenty albums, including two of his own, Higher, and Here is My Worship. Jaye is married to Nayomi and a father to their three children, Mahan, Justice, and Addison. Terri Terry (DMin; American Bible College) has been in Christian ministry for over forty years and has an extensive teaching background. She is a published songwriter and author, and her training manual KeysETT Curriculum for Worship Musicians is being used by aspiring worship musicians throughout the world. In 2005, Terri helped establish the Forerunner Music Academy, where she has provided continual leadership both in the classroom and in the development of the school. Currently serving as the associate director, her passion is to raise up godly musicians who have been trained not only in music but who have developed a strong culture of prayer and a love for the Scriptures. Terri resides in Kansas City with her daughter Liza and grandchild, Kimmy. Originally from the United Kingdom, Jono has served on the IHOPKC senior leadership team since 2003. Prior to moving to Kansas City, Jono worked with GOD TV for four years. 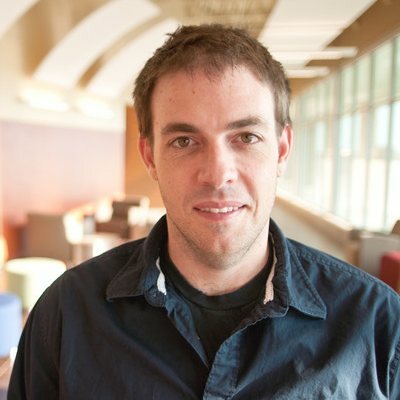 At IHOPKC, Jono has served in many areas, but has principally been responsible for the media reach of IHOPKC, launching the broadcasting and creative media areas at IHOPKC. Jono has also been an instructor at IHOPU in subjects such as church history, basic christian beliefs, and media production. Jono is married to Shari, and they have five children. Nicole has master’s degrees in theology and psychology. 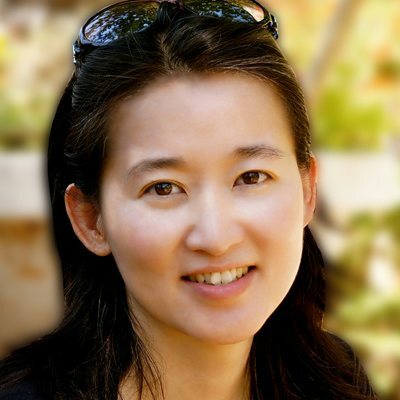 During her ten years in management in the marketplace, she also planted a multi-cultural church. After moving to Kansas City, she accepted the assignment in 2012 to build a Chinese program at IHOPU. In 2013, FSM Chinese started its first class, and FMA Chinese started in 2016. 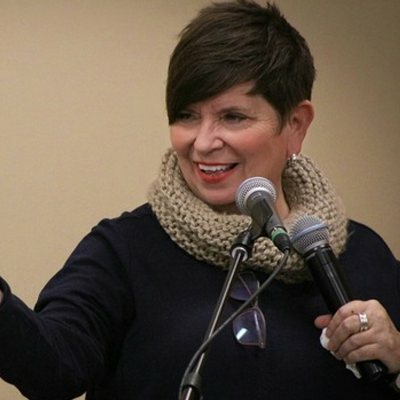 Nicole has been frequently invited to speak at conferences in Asia and on Christian TV networks on topics such as the end times, the prayer movement, intimacy with God, and Israel. Her heart is that young forerunners, intercessors, and worshippers be raised up to fulfill Malachi 1:11. 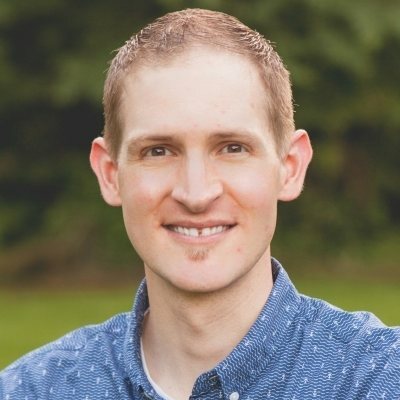 Kyle Meythaler (BA, John Brown University) takes leadership in equipping students around the world in the Word and in prayer through online ministry training. Kyle has a passion for instilling in students, praying leaders, and marketplace believers the beauty of Jesus and His glorious return using the latest technology and practices in online learning. Kyle and his wife, Heidi, have three children: Elijah, Lydia, and Benjamin. Brandon Hammonds serves as a leader at the International House of Prayer in Kansas City. He leads study tours through the Middle East and Turkey, where he focuses on transporting students into the culture, history, and geography of the New Testament and early church. He is the Dean of Student Affairs and on the teaching faculty at the International House of Prayer University, where he teaches New Testament theology. His burden is to see biblically-trained, spirit-filled pastors and teachers filling the pulpits of our churches across the earth. He lives in Kansas City with his wife, Erin, and their son, Kohen.